A lot of people have great vision. But you’ll never see your vision become a reality unless you communicate it well to others. Many great God-given dreams die in the vision-casting stage. In fact, there are seven particular things you need to make sure your people understand in the process of sharing your vision with them. 1. Who you are. What’s your church about? Every church should fulfill the five biblical purposes of worship, fellowship, discipleship, ministry, and evangelism. But how you fulfill the purposes depends upon the distinct nature of your church. 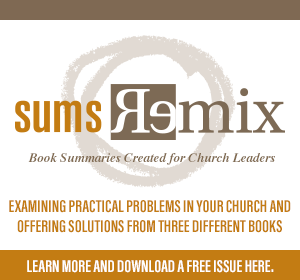 What makes your church unique? People aren’t the only ones with a particular shape; whole churches have them as well. When you’re communicating vision to your church, you’ve got to help people see how your church is unique. 2. Where you are going. Besides communicating your identity, you need to communicate the church’s direction and goals. Leadership is influence, and the quickest way to tell if you’re a leader is to look over your shoulder. If somebody’s following you, you’re a leader. If nobody’s following you, you’re not the leader. It’s that simple. The moment you have to tell people, “I’m the leader!” you’re not. Leadership is knowing where you’re going and being able to persuade people to come along with you. That’s influence. If you don’t know where you’re going, nobody else will, and nobody’s going to follow you. To communicate vision, you’ve got to communicate where you’re going. 3. Why you are going there. Once we’ve communicated where we’re going, we’ve got to tell our congregations why we’re going there. At Saddleback we do this through Class 101. A membership class is a great place to communicate the why of what you’re doing. People will have a hard time following you to where God wants you to go if they don’t understand the motivation behind it. 4. What it feels like to be going there. People want to be in on fun – and they want to be fulfilled. No one wants to be left out of excitement. To get people behind your vision, you need to communicate to people how fulfilling it will be to join God in what he’s doing through your church. People are looking for significance. You’ve got to let people know they’ll find significance by investing their lives in seeing God’s kingdom expand. 5. What people can do. 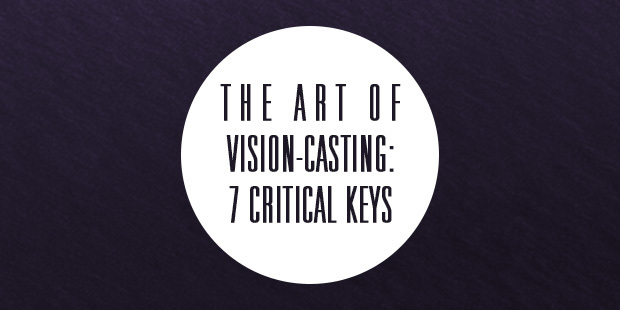 As a part of vision-casting you need to help individuals in your church see what they can do. Everybody will need to play his or her part in realizing the vision of the church. You’ll need to give your congregation practical and immediate parts they can play in the process. You’ve got to help them see that their individual ministry contributes the progress of the whole. A good leader does that. 6. How you’re going to do it. Share with your congregation how you’re going to move forward. Be specific. As soon as you share your vision for your church, people will want to know how you’re going to do it. Let them in on the strategy. 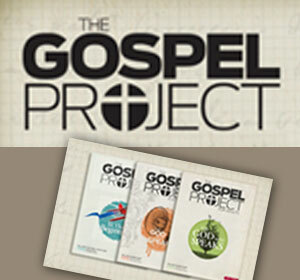 It’s going to help the vision become more reachable in the minds of your congregation. 7. What the rewards will be. Tell your church what the benefits will be for fulfilling the vision that God has for you. Focus on the spiritual and emotional benefits. What will it be like when Jesus tells you, “well done good and faithful servant”? That’s the most important reward we’ll get from doing what God calls us to do. Vision-casting is an important part of your role as a pastor. God has a vision for your church. Your job is to help your parishioners get behind that vision. You’ll need to communicate these seven things when you do that.